Learning multiplication is not an easy process. In many schools, children are expected to memorize multiplication facts just by repeating them again and again – just like reciting the alphabet. While this technique has its advantages, it is obvious that the child will get bored at some point and ultimately take more time to learn multiplication facts. Teachers, parents, and caregivers can help children in a more fun and interactive way by playing multiplication games. 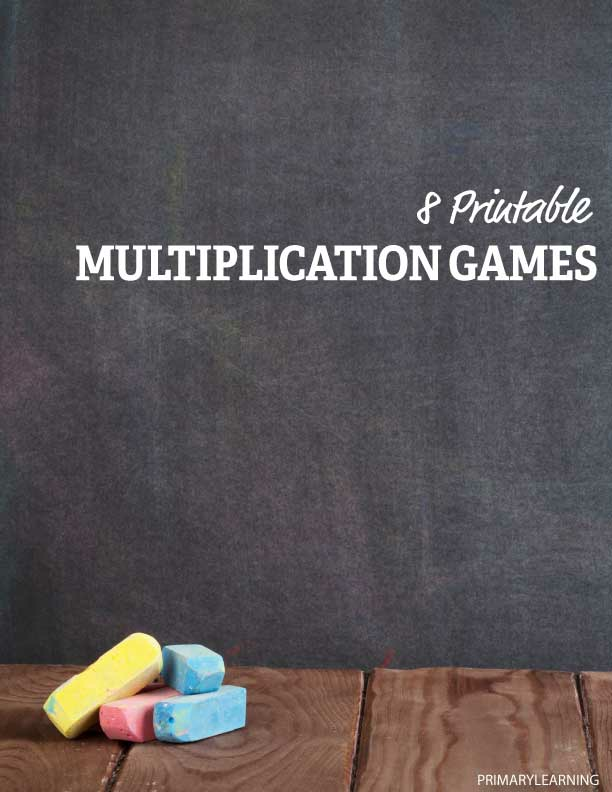 Let’s go over some printable multiplication games you can play with children whether you are in the classroom or home. If you have a dice and some game pieces, a multiplication board game is a great idea to practice multiplications facts and have fun. The rules a simple: the moves their piece forward according to the dice. Each space has a multiplication problem on it and if the player answers incorrectly they have to move the piece back to its previous position. The player that reaches the end first, wins the game! The player draws two cards from the stack and after figuring out the answer to the multiplication problem colors the grid according to the answer. For example, if the cards are 2 and 5 the player will color 10 boxes. The goal is to fill in more spaces on the grid than those you are playing with. You can either print some numbers or multiplication facts or just use a deck of cards and remove the face cards. Arrays are perfect for helping students visualize multiplication problems, so grid game is a great choice for children that are just starting to learn multiplication. This is similar to the classic battleship game but here players have to answer questions on multiplication in order to sink the opponent ships. 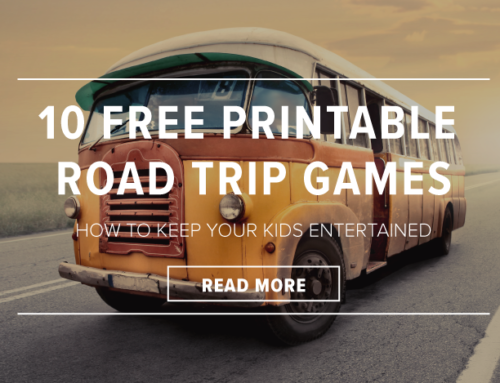 You can use a printable to play the game or create your own. Another great idea that only requires two players and you can play it with your child is the Baseball Board Game. You need a 10-sided dice, some cards with numbers and to print the board. The dice will determine the first part of the equation, while the card the second part. The player that score more points wins. Bingo Printables are a great choice for children to review multiplication facts on their own. Each printable focuses on a single set of facts, and the player is required to move their gaming piece according to the dice. When they land on an equation, they need to circle or color the number that is the right answer. This is the “mathified” edition of a popular game that goes years ago. Multiplication squares is a fun game to play with siblings and classmates. Since this game requires some strategy to win your opponent and not just luck or a good memory, it will not be seen that much as a “learning” game by children. Another fun game and perfect for both the classroom and home practice is the spin and multiply game. 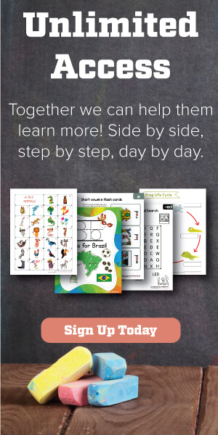 There are many printables available for students at various levels so make sure to pick the right ones for your child or student. Last but not least, coloring pages are always a nice way to practice. There are many printables of coloring pages for multiplication facts so you can choose the design you like best or even pick different designs for each student in the classroom. These are just some of the games you can play with children to help them learn multiplication facts in a fun and interactive way. Especially if you are in the classroom, you will have noticed how short breaks from the typical routine to play a game help children relax and be more focused for the rest of the lesson.